This entry was posted on 6 noiembrie 2013 la 19:49	and is filed under Jucatori celebri, Micul Print BR. 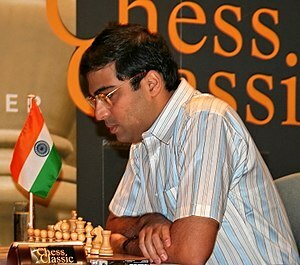 Etichetat: Chennai, FIDE, Garry Kasparov, Magnus Carlsen, Norvegia, sahmiculprintbraila, Viswanathan Anand, World Chess Championship. You can follow any responses to this entry through the RSS 2.0 feed. You can leave a response, sau trackback from your own site.